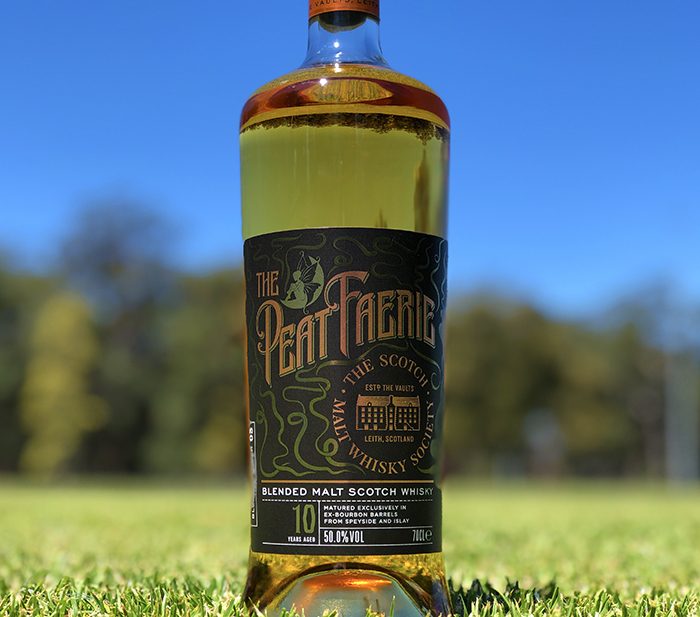 A harmonious marriage between first-fill Speyside casks and a collection of hand-selected Islay casks, Peat Faerie showcases a perfect balance of earthy peat smoke, farmyard muscle and coastal freshness. 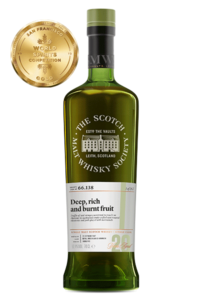 The Society’s Spirits manager, Euan Campbell, produced separate regional recipes before combining them in different proportions and strengths and putting them all in front of the Society’s Tasting Panel. The Panel assessed the samples blind and the highest scoring recipe was bottles, reduced to 50% abv to achieve the perfect drinking strength. 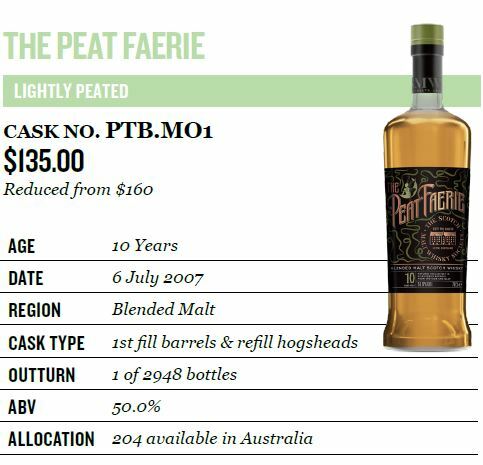 There are only 204 bottles in Australia, so intrepid whisky explorers should grab one fast, before they’re all gone. Double up and share one around as a stocking stuffer! 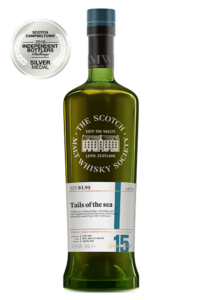 TASTING NOTES: The Panel enjoyed the gentle unfurling of aroma in this one. A soft but smoky heather ale note emerges at first, followed by freshly rolled oats, a smouldering hay bail, wet beach pebbles and a hint of buttery marmite toast. Water reveals lemon wax, orange bonbons, smoked teas and sudocreme. 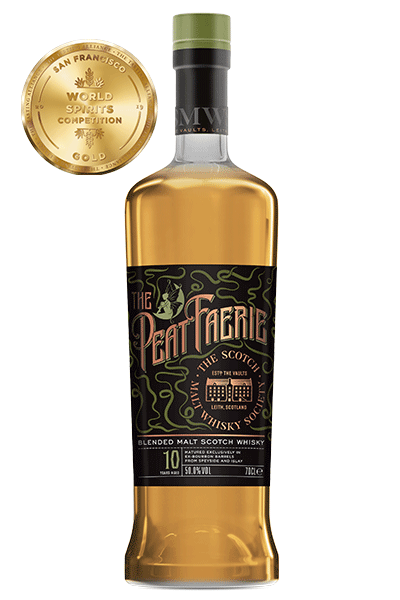 The peat is louder in the mouth, a big, bold and leanly muscular wave of drying phenols and hot air from a peat furnace. Some anthracite smoke, a distant puffer exhaust and finally a return to more farmyard qualities with cow sheds, earth and wood embers. A suggestion of green peppercorns in brine and a soothing sootiness. Reduction produces notes of roasted pine cone, frying bacon and freshly ground black pepper along with a meaty, fennel sausage note. 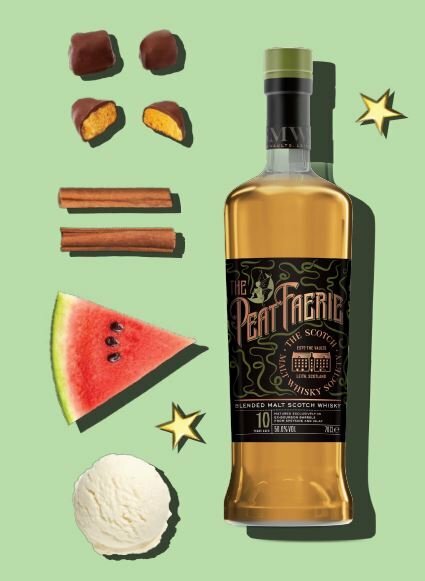 Like how this sounds but aren’t a member of the world’s best whisky club yet? 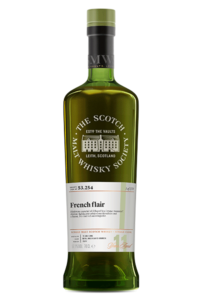 Join today and have immediate access to this one-off bottling from the club.  Click here to join today and you’ll not only gain full access to the benefits of the Society, but you’ll also go in the draw to win a whisky pack valued at $79.